Pinterest is one of the hottest social media sites! It is a very visual, picture-oriented “bulletin board” where the user can post and share their content. We have several “pin boards” on our Pinterest page – including a gallery of our very popular photo tips. 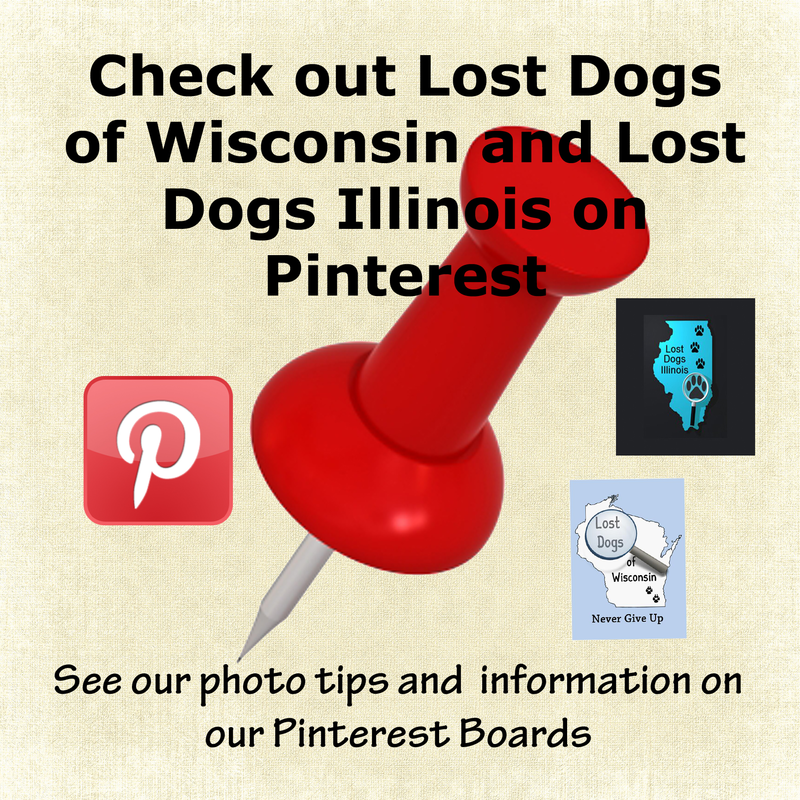 Please check out our Pinterest page and feel free to “repin” our missing dogs and our tips. When we all work together we can bring more lost dogs home! This entry was posted in Our Organization, Useful Tools. Bookmark the permalink.